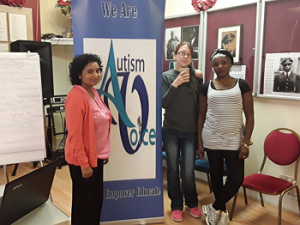 Marking this year’s world mental health day, Autism Voice United Kingdom organised a one-day training course on Autism awareness and mental health on Friday 12th October 2018. The course aimed to improve the understanding and knowledge of autism and mental health for parents, carers and professionals working with people with autism (diagnosed or not). It offered simple but effective strategies to help identify and reduce autism-related mental health conditions. 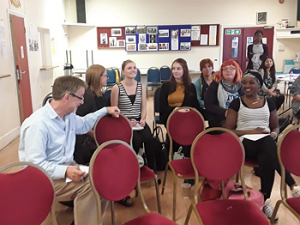 The course provided tips on boosting self-esteem, recognising triggers of meltdown, identifying anxiety and overcoming behavioural challenges leading to happier outcomes for all. Southampton and Bristol. Participants included people with Autism Spectrum Condition, parents, carers and professionals. and real-life experiences of the trainer Damian Milton and other attendees. knowledge about autism and mental health. 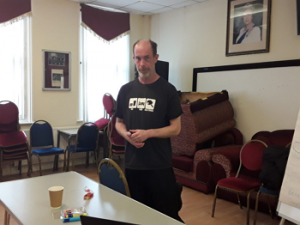 Participants were particularly excited about the fact that the trainer is autistic, and he presented his lived experience with autism. Trainer Dr Damian Milton is an Autism Consultant who works for the National Autistic Society as Autism knowledge and expertise consultant and lecturer in intellectual and developmental disability at the Tizard Centre, University of Kent. His interest in autism started when his son was diagnosed in 2005 as autistic at the age of two. Damian was also diagnosed with Asperger’s in 2009 at the age of thirty-six. 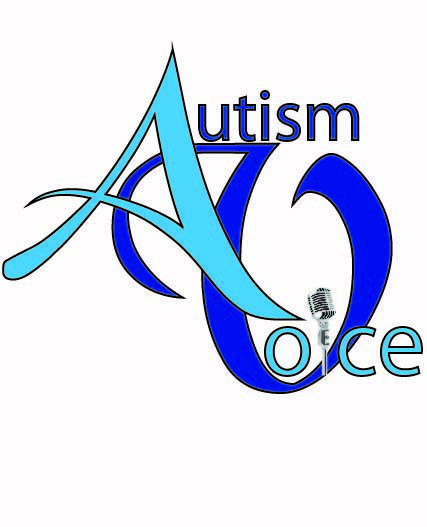 Autism Voice is putting together a list of training courses and interactive sessions for 2019.